Shin Lim, 2015 FISM World Champion in Close-up Card Magic is known for using music to move his audience instead of words, creating an unique and powerful experience. Now he has done the same for custom cards with his new deck. Subtle balance of patterns, straight lines and curves creating a mesmerizing effect. See why Shin Lim uses these cards daily. 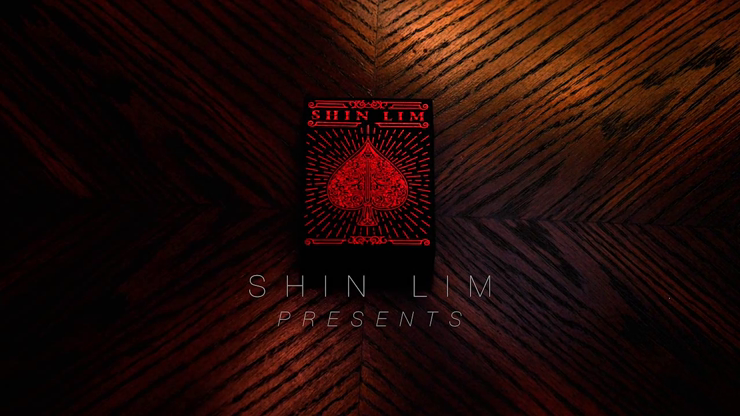 Simply enter your details below and we will send you an e-mail when “Shin Lim Playing Cards By Shin Lim - Trick” is available to ship!